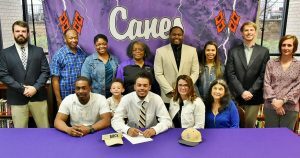 Wednesday was National Signing Day, on which Cartersville High School senior Kaleb Chatmon signed to play football at Charleston Southern University in North Charleston, South Carolina. On hand for the signing were: from left, front row, Cortney Chatmon, father; Peyton Turner, sister; Tammy Chatmon, mother; Mary Robinson, grandmother; back row: Dusty Phillips, CHS assistant football coach; Vance Henderson, grandfather; Dr. Damian Elder, aunt; Helen Chatmon, grandmother; Jim Jones, CHS assistant coach; Madison Chatmon, sister; Conor Foster, CHS assistant coach; and Shelley Tierce, CHS principal. Kaleb Chatmon was becoming more discouraged by the day. The once-promising recruitment of the Cartersville senior wide receiver had tapered off as National Signing Day drew closer. He tried to keep the faith, even as his football future looked more and more uncertain by the day. Throughout the process, Chatmon leaned on former Canes receivers coach Antwan Toomer. The pair had formed an unbreakable bond during their two seasons together. Then on Jan. 25, Toomer announced he was leaving Jones County High School after one season to accept the receivers position with Charleston Southern University. A day later, Chatmon officially committed to join the Buccaneers; and on Wednesday, he signed his national letter of intent on NSD. “I was texting him daily, he kept saying, ‘Be patient. God’s got you. Trust the process,'” Chatmon said of his conversations with Toomer. “Near the end, I was really to my breaking point. I said, ‘Coach Toom, I don’t know what I can do.’ We sat down, and we prayed. Cartersville’s recruiting coordinator Dusty Phillips, who replaced Toomer in that role following the 2017 season, joined the Canes staff at the same time as Toomer. Phillips said the relationship Chatmon and Toomer formed over those two seasons will make the next four years great for all involved. “I’m excited for those guys, because they have a great bond,” Phillips said. 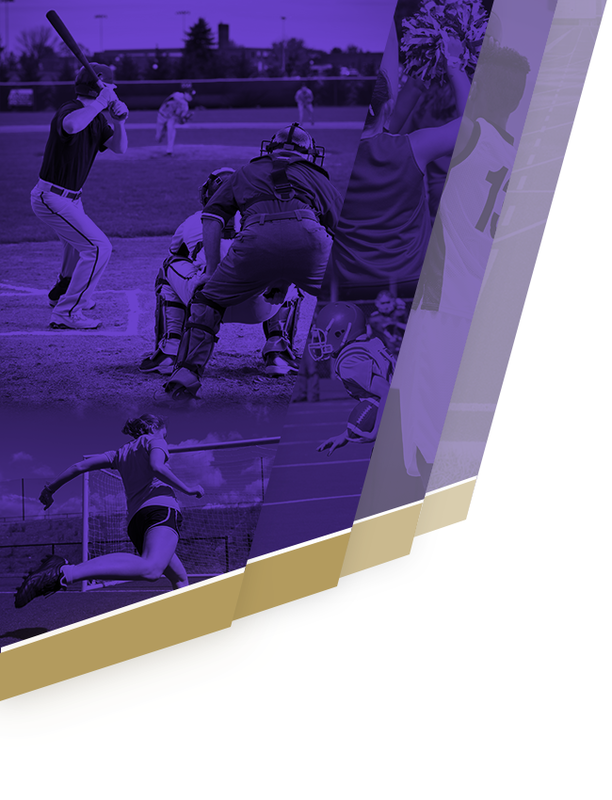 “… From the time we stepped foot on campus, coach Toomer and Kaleb bonded. For them, this is a great opportunity. They work really well together. Coach Toomer has always had Kaleb’s ear. Kaleb would always listen. It makes sense with Toomer taking the WR job at CSU that Chatmon will be expected to fulfill a similar role with the Bucs as he did the Canes. His straight-line speed is quite possibly unmatched in Bartow County. It makes him both the prototypical deep threat and ideal decoy, stretching the defense to allow for running plays and underneath passing routes. “There’s a saying in football called taking the top off the defense,” Phillips said. “That’s exactly what Kaleb could do for us. He could stretch that safety out; he could run behind the safety; and he could take the safety back out of the box. The coaches at CSU probably also liked the leadership Chatmon showed during a season that was a struggle at times for one of the Canes’ lone returning starters. Through all the ups and downs, Phillips said Chatmon remained a positive influence on his teammates. As of right now, Chatmon is part of an 18-person recruiting class for the Bucs with five signing early and 13 inking on NSD. He’s one of three WRs in the group, but he spent Monday trying to get a leg up on his future teammates, working with fellow Charleston Southern signee Ross Malmgrem, who played quarterback at nearby North Paulding. While Chatmon didn’t seem thrilled with having to wear a tie during the event, he kept it on throughout the dozens of pictures and genuinely appreciated everyone for helping him realize a lifelong goal. Wednesday’s signing marked the end of an arduous road that, for the longest time, looked destined to end with Chatmon at a major FBS program. Even though that didn’t happen and he wound up at the FCS level, Chatmon believes everything worked out the way it was supposed to for him. 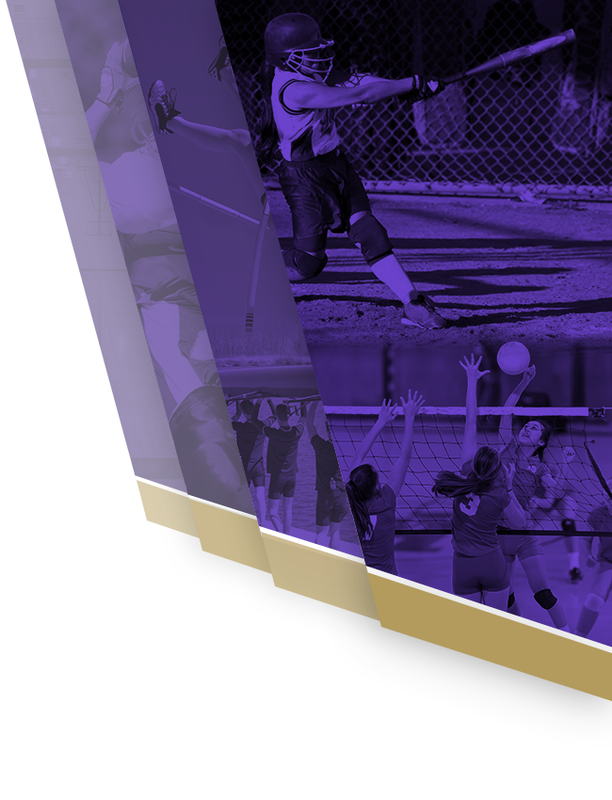 “It was a long, long, long, long, stressful recruiting process,” he said. “I had a total of 18 offers, most of them Power Five [schools], but I never really got to visit any campuses, which really messed me up in the long run.